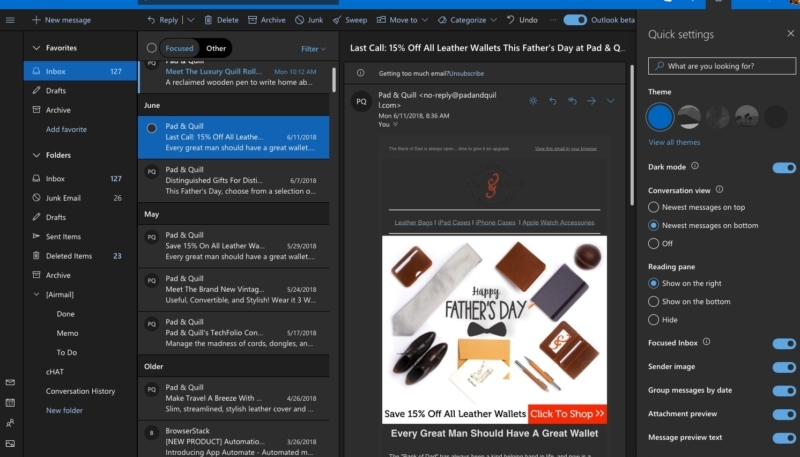 Microsoft has added the much-requested “Dark Mode” look to its Outlook.com web mail service. The company had teased the new mode earlier this month. The new dark mode currently only works with the default blue Outlook theme. The new mode uses shades of gray to generate contrast in the panels. 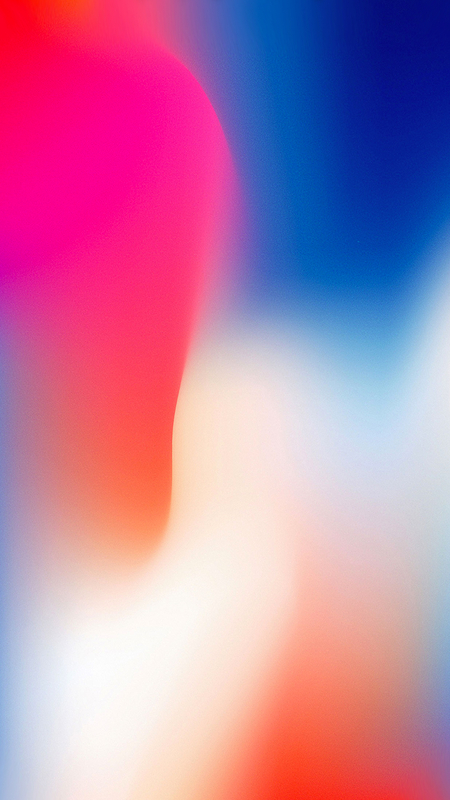 The new mode can be enabled from the Quick Settings menu. (It’s the little gear in the upper right hand corner of the Outlook web screen.